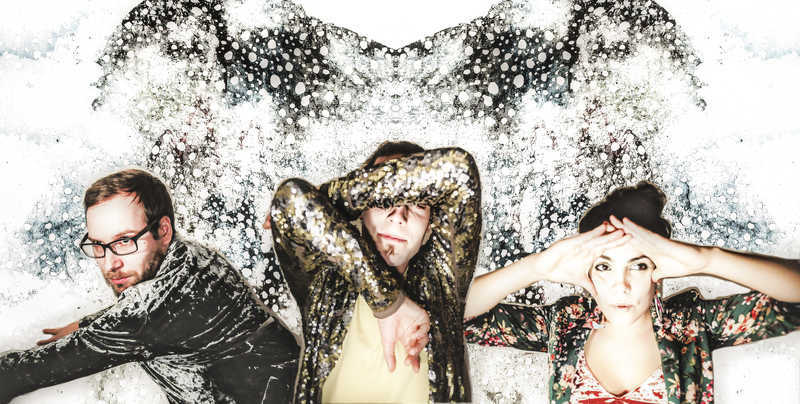 An avant-garde pop trio with original music, flirting with jazz, rock and even punk. Their new album “Fruitile”, released in May 2017, reflects the band’s distinct blend of melodic elements within unusual harmonic and rhythmical textures, painting a finely detailed sonic image of rich colors and bold, accented lines. The lyrics are playful, often surrealist, predominantly expressing the bewilderment of man in a world he wants to control, but has no real grasp of.